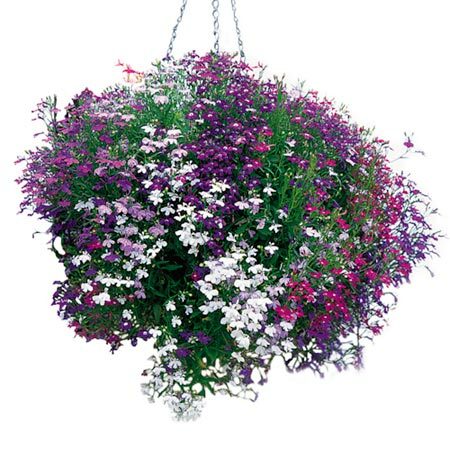 A free-flowering mixture, for baskets, containers or even as ground cover. Note that each plug contains approximately 3-4 seedlings. Trailing.